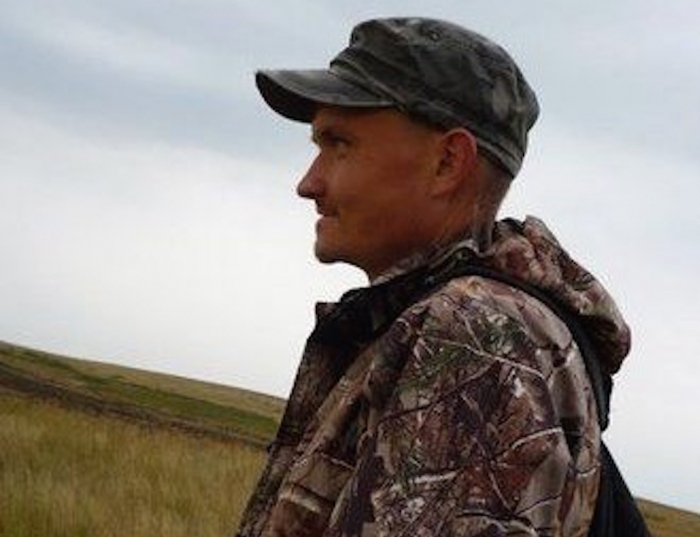 Denis Sharapov is interested in understanding how the development of early complex societies in the grassland steppes of northern Eurasia compared to similar processes in other world regions. His research aims to clear up uncertainties surrounding the demographic and spatial parameters of Middle Bronze Age (MBA) (2100-1700 BC) Sintashta communities of southern Russia. To pursue this matter he is carrying out a multi-scalar investigation of a 40 sq km region that contains one MBA fortified town and its immediate hinterlands. Denis follows up on previous research efforts by Russian archaeologists with systematic shovel probing, surface collection, targeted test-pitting, and geophysical prospection. The project's results will help understand how complex societies emerged in an area that has traditionally been characterized by low demographic densities and high levels of population mobility. PhD 2017! Sharapov, Denis V. (2017) Bronze Age Settlement Patterns and the Developments of Complex Societies in the Southern Ural Steppes (3500-1400 BC). Doctoral Dissertation, University of Pittsburgh.